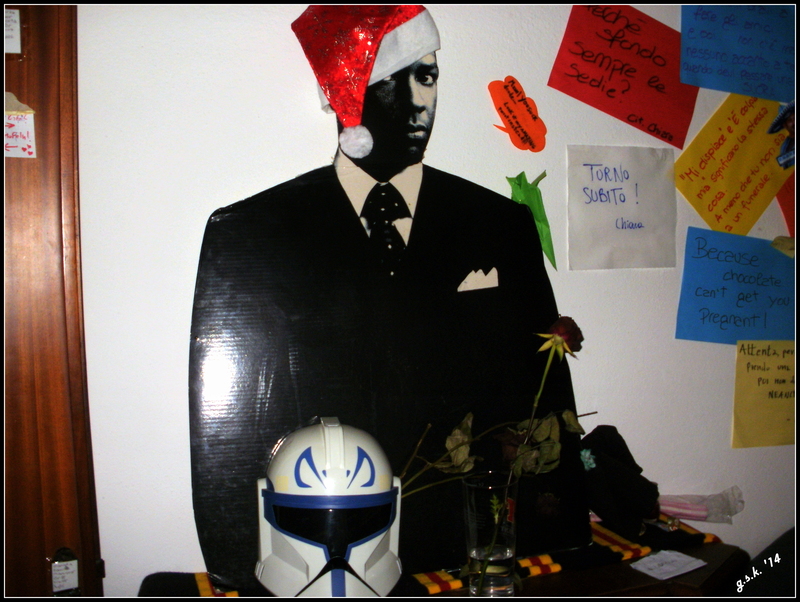 My son and his room-mate put up this cardboard poster of Denzil Washington… I just love the helmet too! We don’t have many of these (clothes lines) here in Italy. Even in the country, after centuries of marauders and bandits, people tend not to hang their clothes in an open lawn. 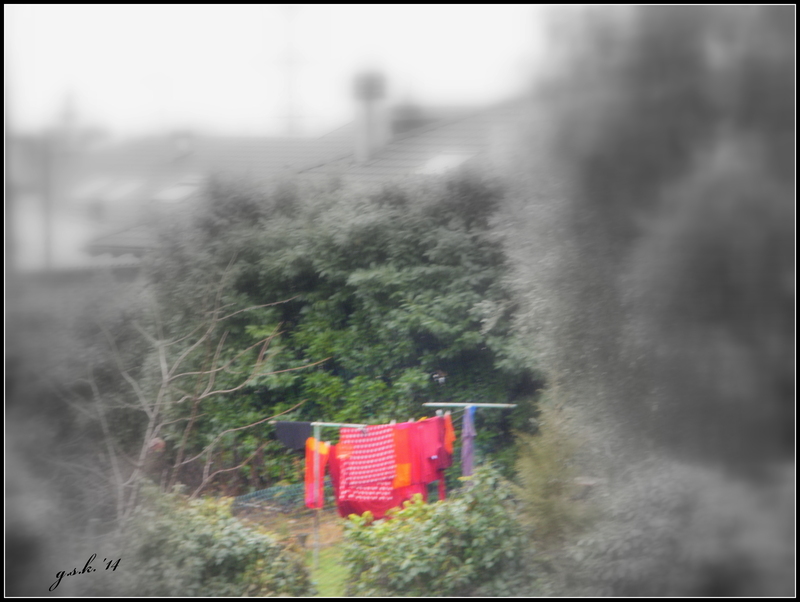 The interesting thing though is not the clothes line per se, but the fact that it was raining. 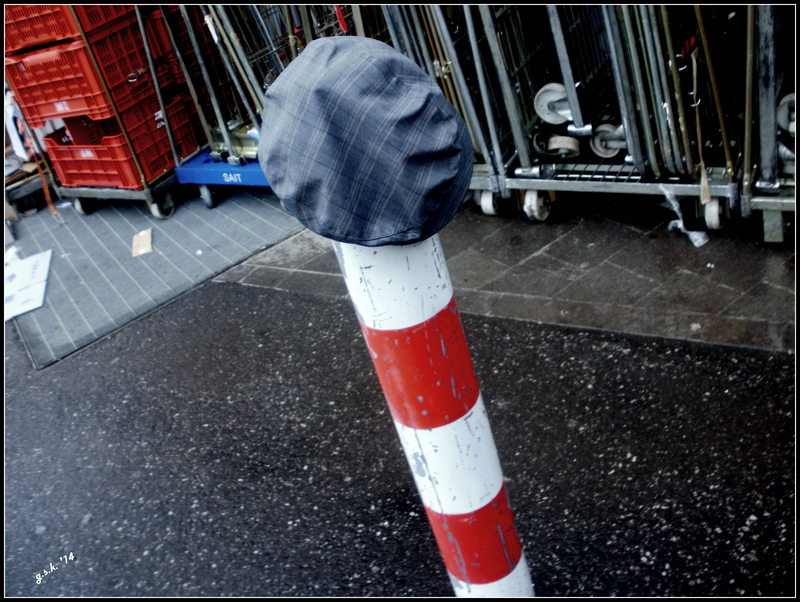 This entry was posted in WordPress Weekly Challenge and tagged Daily prompt, humor, ideas, imagination, Italy, juxtaposition, life, memories, postaday, Trentino, weekly photo challenge. Bookmark the permalink.